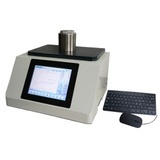 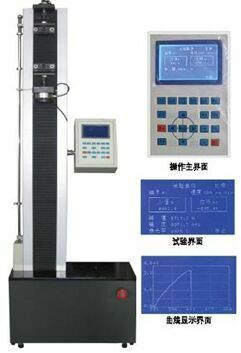 The electronic tensile testing machine is mainly used for the test of conventional mechanical properties of various non-metal and composite materials. 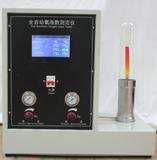 The automatic control and data acquisition system of professional design realizes the whole digital adjustment of data acquisition and control process. 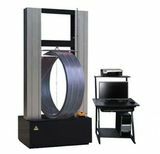 The equipment can stretch, compress and bend the elastic modulus of elastic modulus of elastic modulus. 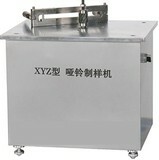 The equipment is suitable for the aerospace, petrochemical industry, glass fiber, ceramic, waterproofing materials, wire and cable, spring, textile, fiber, rubber, plastics, food, pharmaceutical packaging, geotextile, thin films, such as wood, paper manufacturing and product quality supervision departments at all levels, at the same time also applies to colleges teaching demonstration work.